It was only a matter of time before the Cavaliers caught fire and it looks like Cleveland is poised to go on a big run. The Cavs have won 5 straight, which includes wins over the Clippers and Bulls. Thunder come in off a 93-103 loss at Atlanta and I don’t see them bouncing back in this spot. This will be Oklahoma City’s 5th straight on the road in the span of just 8 days. Thunder are 3-11 ATS in their last 14 when they have won 2 of their last 3, while Cleveland is 20-7 ATS in their last 27 home games after leading in their previous 2 by 10+ points. 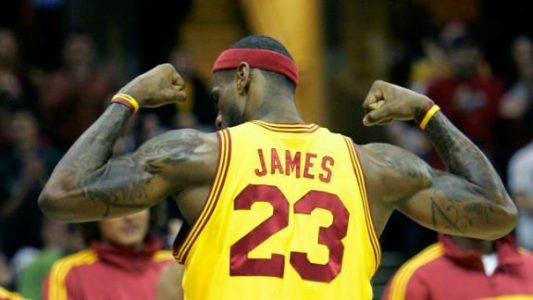 BET THE CAVALIERS -3.5!